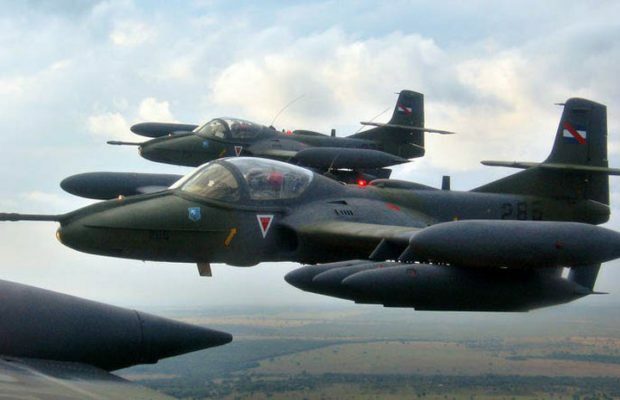 Hey Buddy!, I found this information for you: "Frente Amplio expels OAS secretary general Luis Almagro". 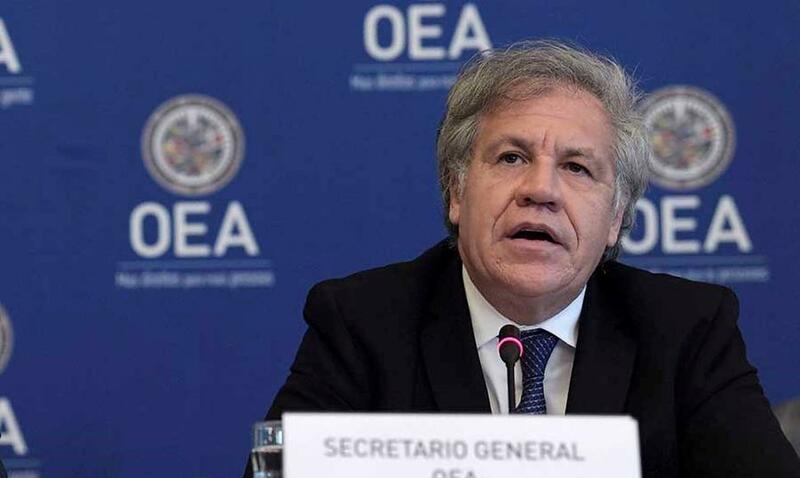 Here is the website link: https://peoplesdispatch.org/2018/12/18/frente-amplio-expels-oas-secretary-general-luis-almagro/. Thank you.